Improving lives with better sleep, relaxation, and focus. Enjoy a better night's sleep the natural way with a wide range of realistic environments. 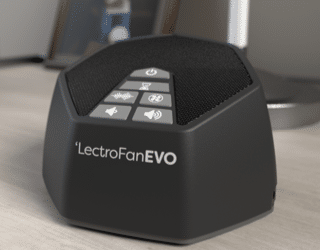 Digital fan sounds and white, pink and brown noise for home, work and travel. 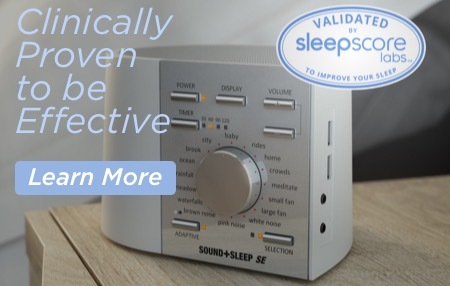 The fundamental purpose of an effective sleep machine is to produce quality sound. Careful engineering combined with superior materials ensures that our products provide you with a premium experience no matter which sound you choose. Digitally generated random noise customized to your preference. Enjoy better focus and privacy at work, and use it at home or on the go to relax, fall asleep quickly, and stay asleep so you’ll be your best. Sounds from poor quality machines or smartphone apps which use an audio track can actually prevent sleep. 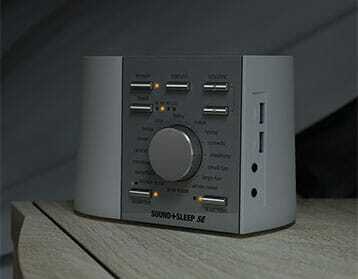 The digital sounds in all our products never repeat, providing you with uninterrupted sound and sleep. 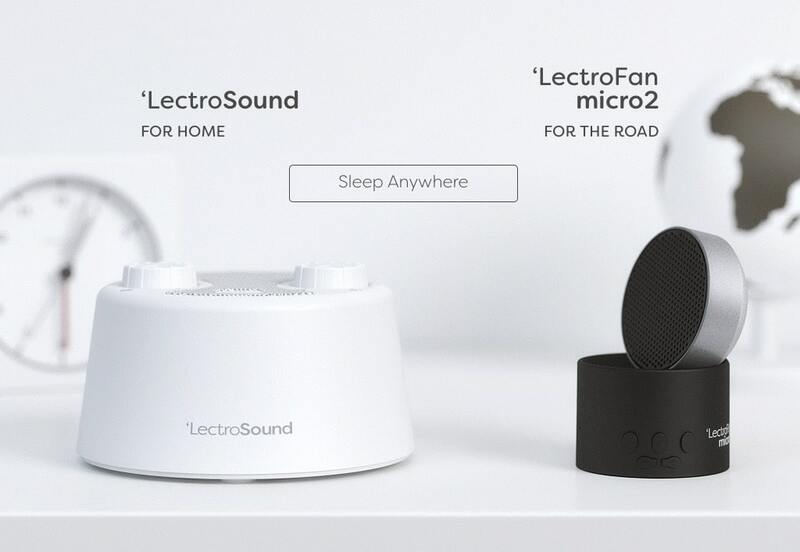 Our products feature a wide range of high-fidelity soothing sounds, from white noise and fan sounds to busy cityscapes, living spaces and tranquil natural environments. 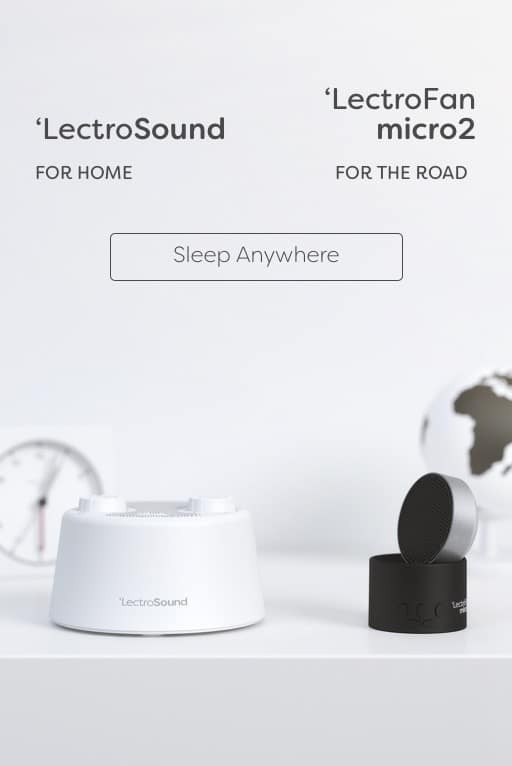 Visit our Sound+Sleep product line or Lectrofan product line to see what works for you. 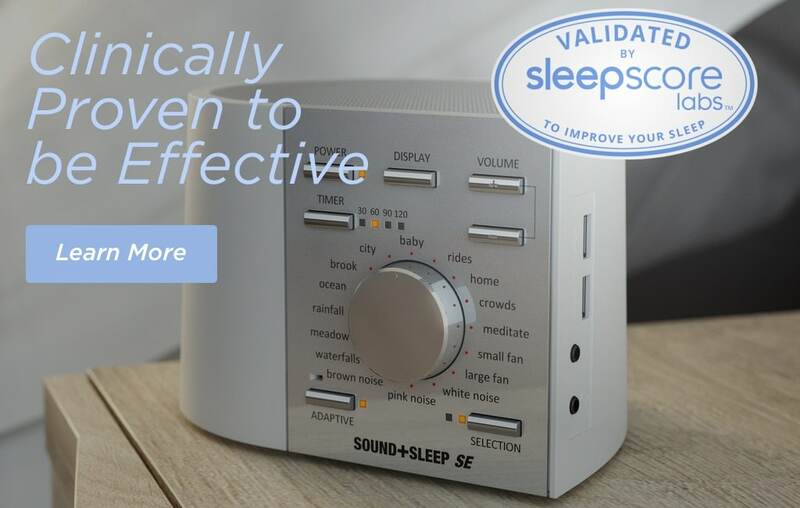 The patented Adaptive Sound technology in our Sound+Sleep, Sound+Sleep SE, and Sound+Sleep MINI adjusts the volume of your sound selection to mask noise disturbances.